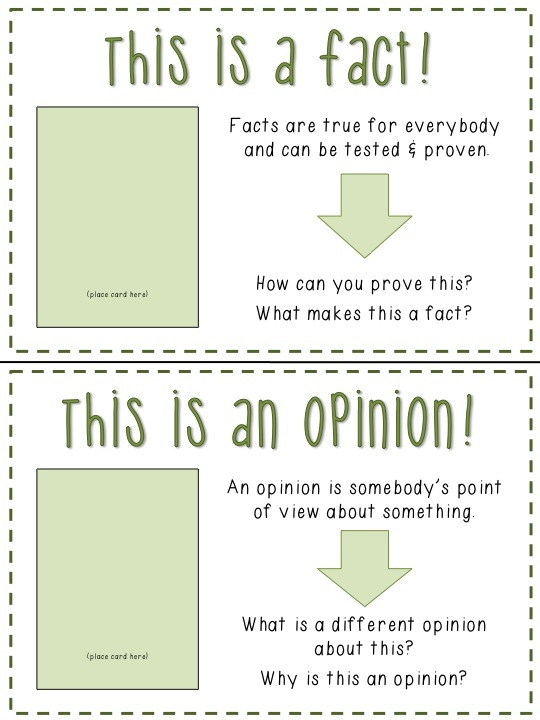 Many of the kiddos I see have difficulty understanding a fact versus an opinion. 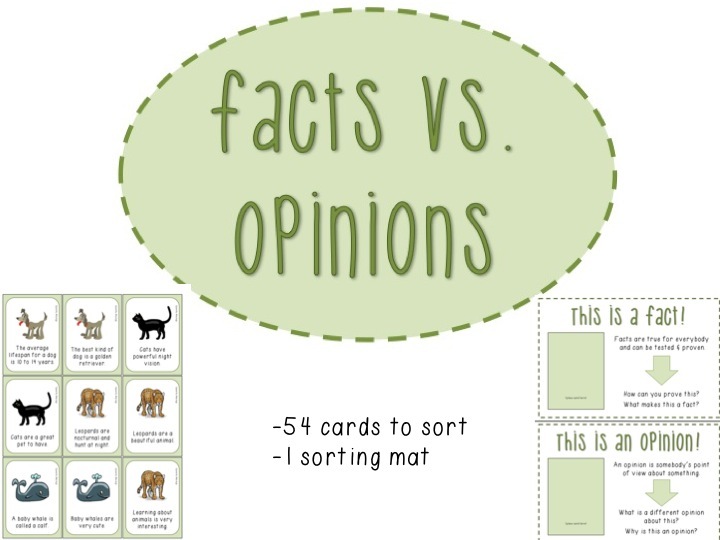 This is a simple, 9-page freebie that allows your student to sort cards into fact or opinion mats. 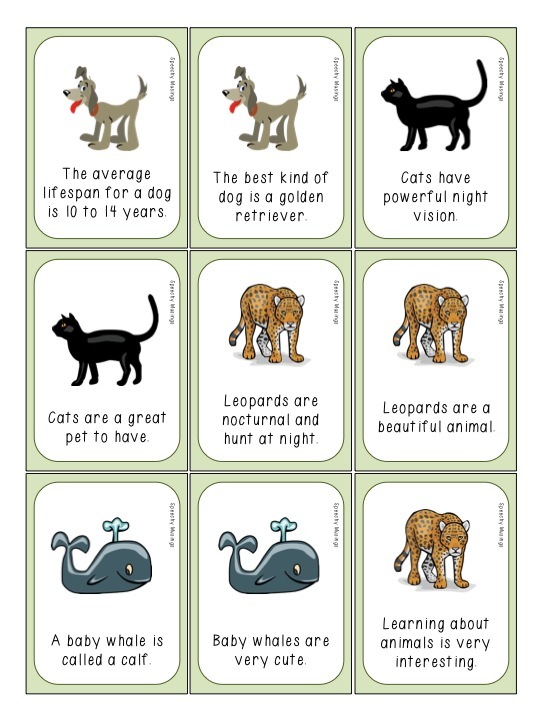 You can find it in my TpT Store here. You can also check out what else I have for sale here. To stay updated on deals, sales, freebies, and giveaways, ‘like’ me on Facebook here. If you’re looking for new, creative therapy ideas, feel free to ‘follow’ me on Pinterest here.